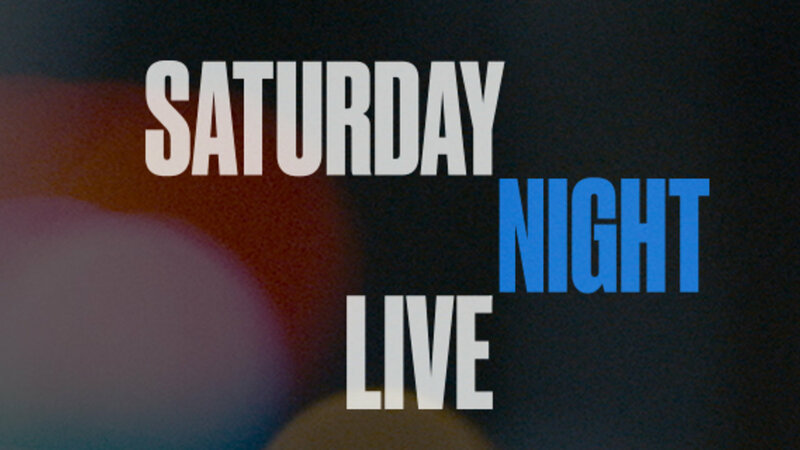 Random thought: SNL is killin’ it this season. Even after the election. Over the past few days, I’ve learned an awful lot about the American legal system. Not firsthand, fortunately – I’m not borrowin’ the county jail’s WIFI to write this post – but through my old friend research. Whereas earlier in my novel I was focused on Elvis, the plot has shifted in more of a police procedural direction and I am needing to acquire knowledge on a variety of legal topics such as definitions to terms like accessory before the fact and principal in the second degree, how police lineups are conducted, the differences between manslaughter and second degree murder, even lunch menus at the Clark County Detention Center in Las Vegas. I’m a little afraid that if somebody takes a peek at my search history they’re going to be awfully concerned about my state of well-being. Kicking off one of the shortest work weeks of the year tomorrow. Three days on, then four days off. And let’s face it, Wednesday won’t be very “on” once afternoon rolls around and the anticipation of the holiday kicks in. Tomorrow also marks the beginning of the last 10 days of NaNoWriMo, which means I’m 2/3 finished. Alex Baldwin is SPOT ON as Donald Trump. I could watch that all day long! And that skit last week with Dave Chappelle was probably the best I’ve seen in years. Oh, how I miss his show. Agreed! If there’s one tiny sliver of a silver lining post-election, it’s the fact that Alec Baldwin will be able to find steady employment for the next four years. If a scene occurs in Miami with a very questionable shooting of a black male learn the term “internal investigation” which means there will be no investigation.